About the Burt Group-Burt Group Co. Ltd. Established in 1993, we produce full range of woodworking machinery, metal cutting band saws and metal grinding machines. We have over 20 years of export experience in this field, so we are familiar with the needs of international buyers. With our 7 joint-stock cooperated factories, we have been able to establish a strong and diverse manufacturing cluster in Shandong Province which is the production hub of bench machinery in Mainland China. Together, our 7 factories have a total of 91,500 square meters of workshop space, 27 production lines and more than 800 employees at present. Our 27 automated and semi-automated production lines turn out up to 20,000 woodworking/metalworking machines every month. And our 53 QC specialists inspect your orders at every stage of production. We have our own complete production chain from the very foundry to the final assembly, even logistics center. In this way, we can efficiently and strictly control both the quality and the cost. We are ISO 9001:2000-certified and our products carry CE, GS, CSA and C-UL approvals. Our R&D team has an average of 25 years of experience. They give each of our products a robust design and attractive appearance that will be sure to stand out on your store or workshop. In order to increase our products' durability, we construct our woodworking machines with cast iron and steel plates. And all our machines come with manuals written in professional-level English. Realizing the importance of casting quality, and in order to get the quality under our full control, we have started our own in-site foundry workshop in the early 2015. Equipped by environment-friendly electric furnaces (total designed capacity of 3 tons/hour), advanced double-position shell molding machines and series of accurate testing instruments (Italian Coord3 CMM, chemical, rigidity, ingredient temperature etc. ), we are now able to apply fine castings with perfect finishing and quality for our products. This important investment also allows us to apply powder painting technology directly onto the castings which could provide fantastic finishing and appearance. Cooperation for casting projects is also warmly welcome! PLANET is our brand name for range of woodworking machinery. 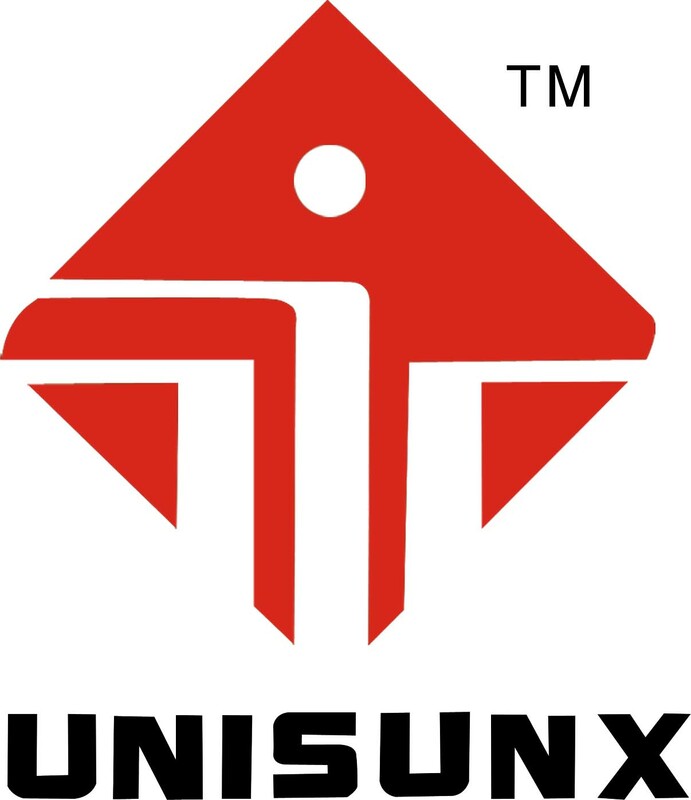 UNISUNX is our brand name for the panel saws. E-mail one of our 16 trade specialists today to learn more.